The authentic recipe, created by Domenico Restifo many years ago. 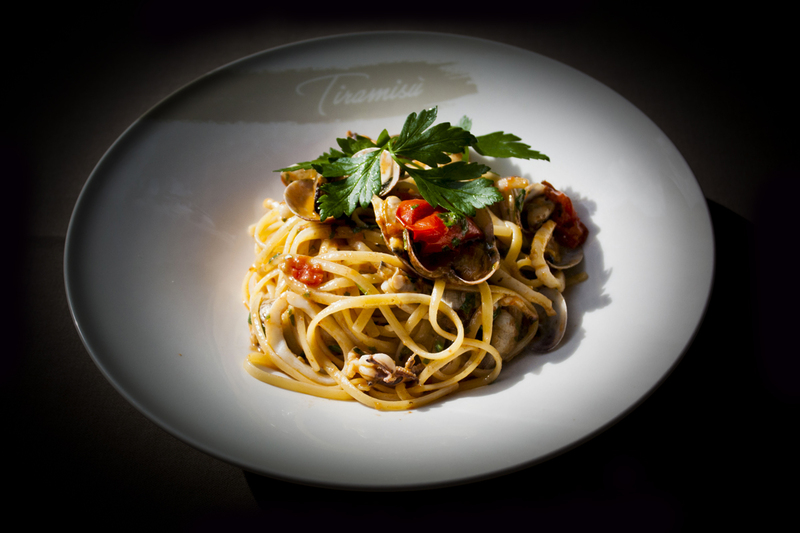 Today, this dish is the most required at the Tiramisu Restaurant Taormina. Seems delicious eh? 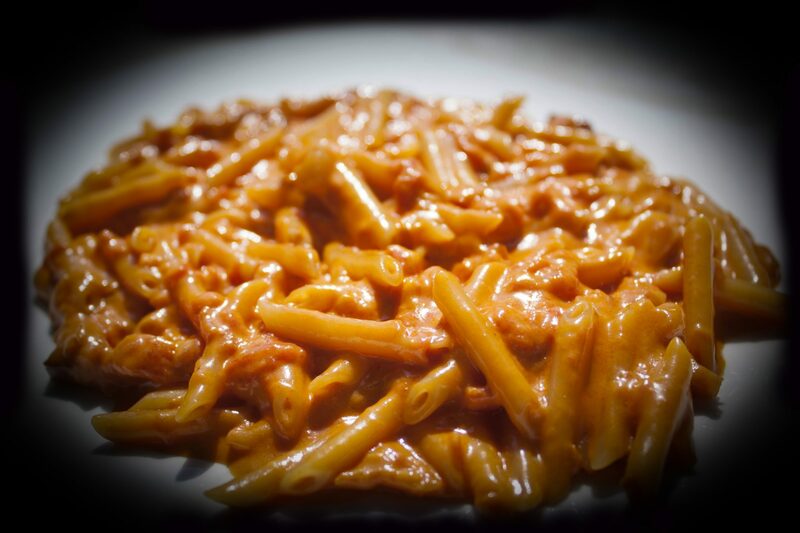 Our Menù has been created on the freshest ingredients we find, daily. Fish is one of our main protagonist, cooked with modern techniques but still keeping alive Sicilian traditions.